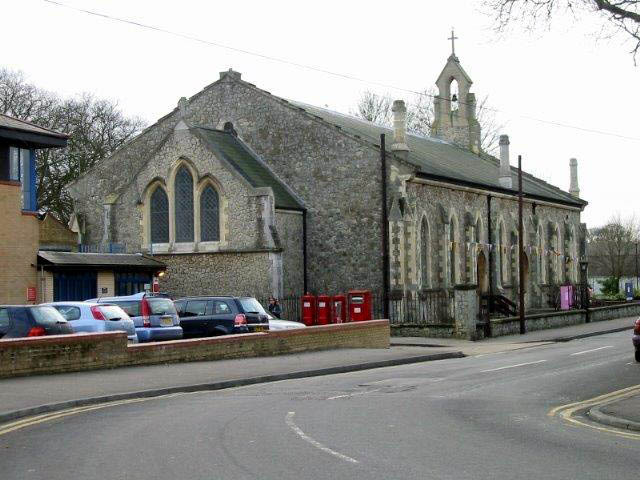 1844 The church was built as the Military Road Garrison Church of St Alban to serve the Northgate Barracks. The architect is unknown. 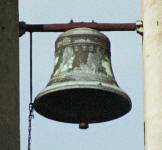 1919 The church was equipped with a bell hung in the open gable, cast by Gillett & Johnston. 1975 After the church had become redundant, it was bought by the Diocese for £44,000 and opened as a parish church the following year. 1982 The church was rededicated to All Saints. The bell hanging in the open gable.